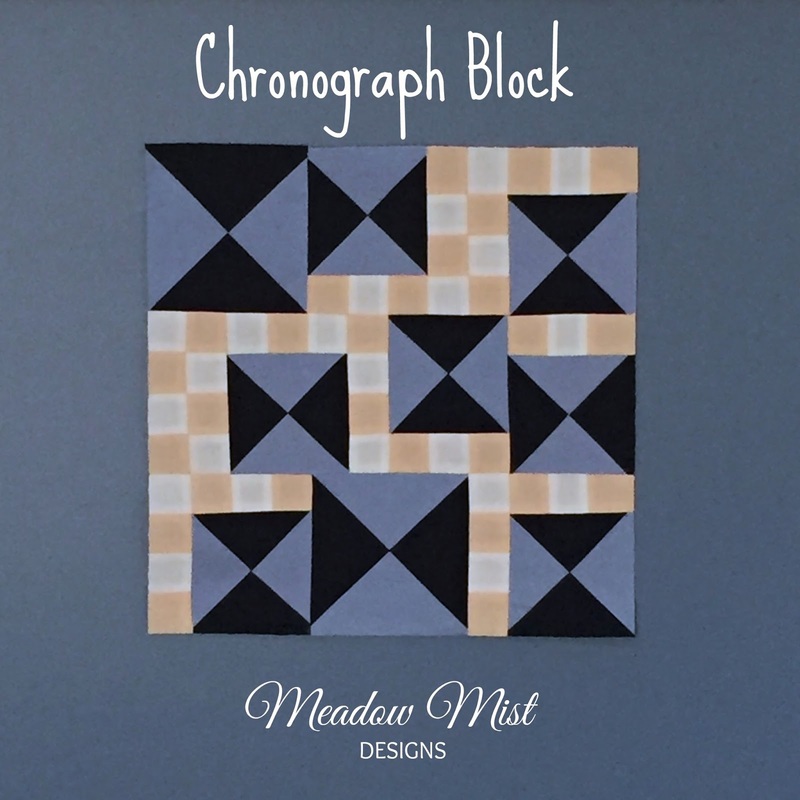 Here is the direct link to my tutorial for the Chronograph Block. 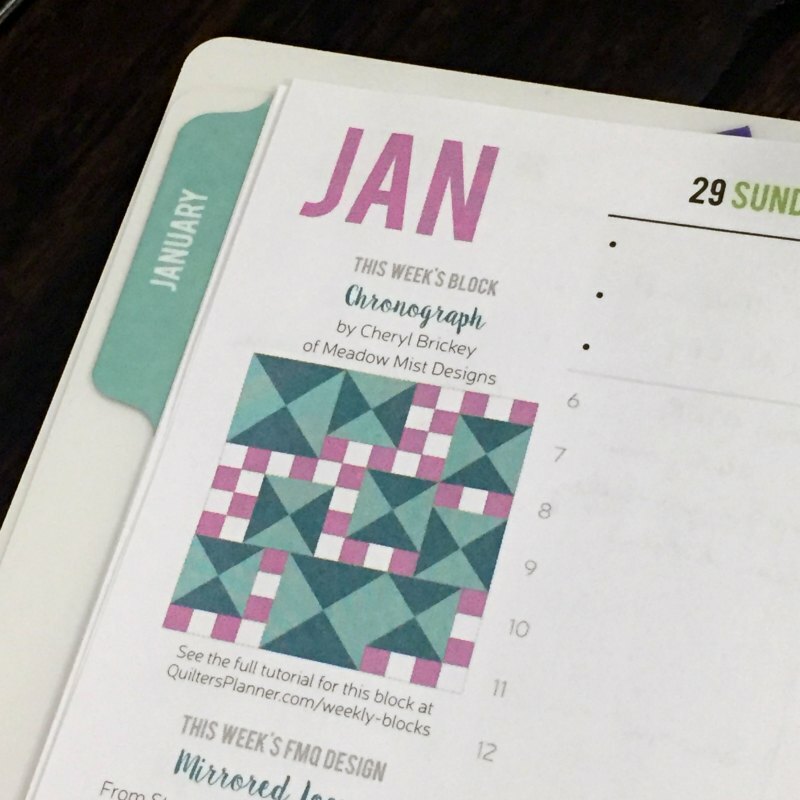 You can find all of the weekly blocks and the links to their tutorials over on the Quilter's Planner - 2017 Weekly Blocks page and follow along the progress of the quilters that are making each block on Instagram using #52weekswithTheQuiltersPlanner. 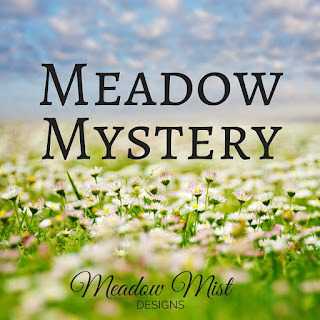 Thank you to everyone that has taken part in the Meadow Mystery Quilt! 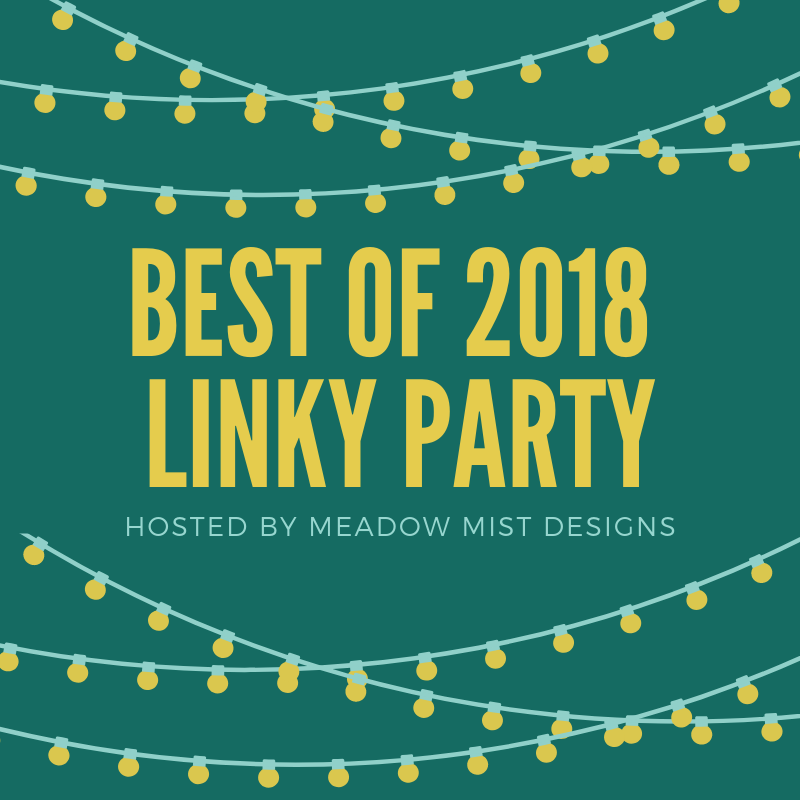 In one week, the quilt top design will be revealed so I thought that now would be a good time to share some information about the quilt reveal parade in April. 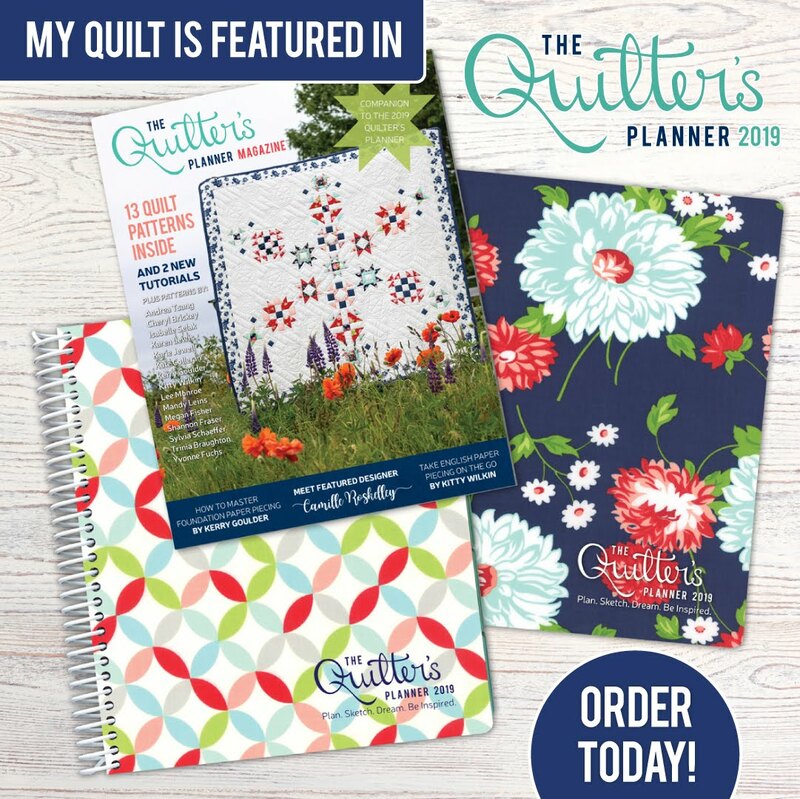 This e-mail address will only be used for mystery quilt pics so I can keep them organized and not miss any. I will respond to your e-mail to confirm that I received your picture and information. 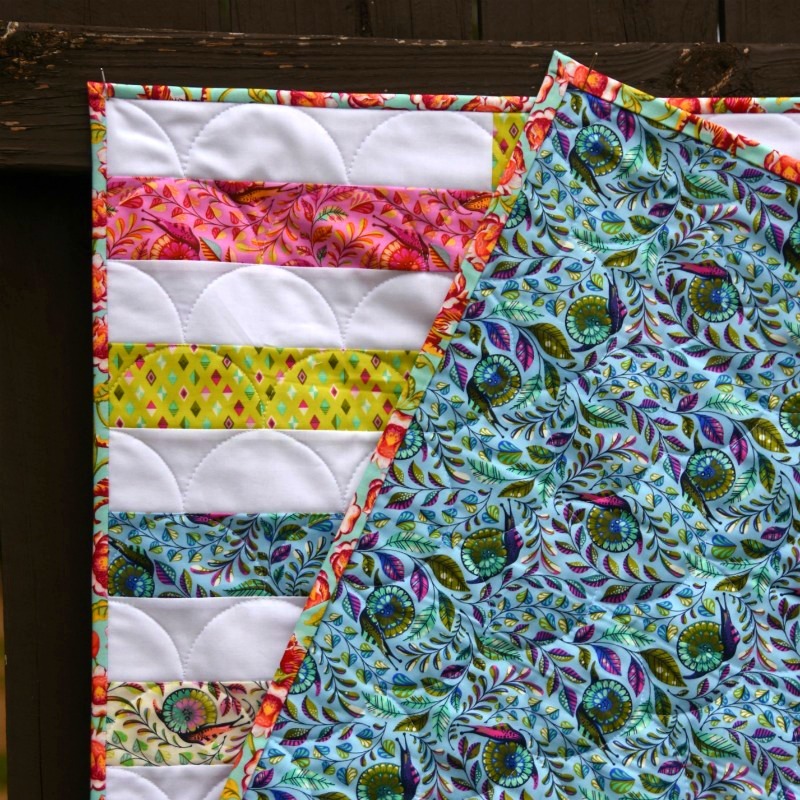 Do I need to finish my quilt (quilted and bound) to take part in the parade and be eligible for prizes? 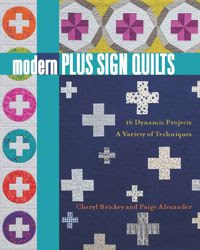 No, you can enter pictures of completed quilt tops and finished quilts. 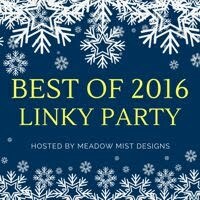 I posted my quilt picture to Facebook / Instagram / my blog, am I entered into the parade? No, you must e-mail your picture to MMDmysteryquilts@gmail.com to participate in the parade. I changed up the design (ex. 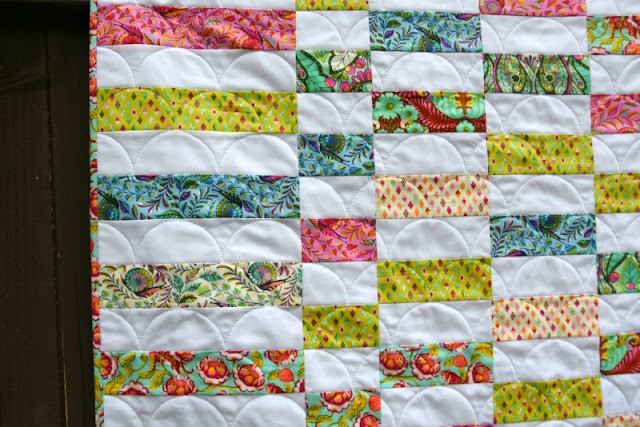 changing up the arrangement of blocks, resizing the quilt, adding border etc), can I still take part in the parade? Yes, all are welcome and we look forward to seeing your take on the design! 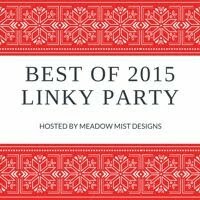 Do I need to keep my quilt top/finished quilt secret until the reveal parade? 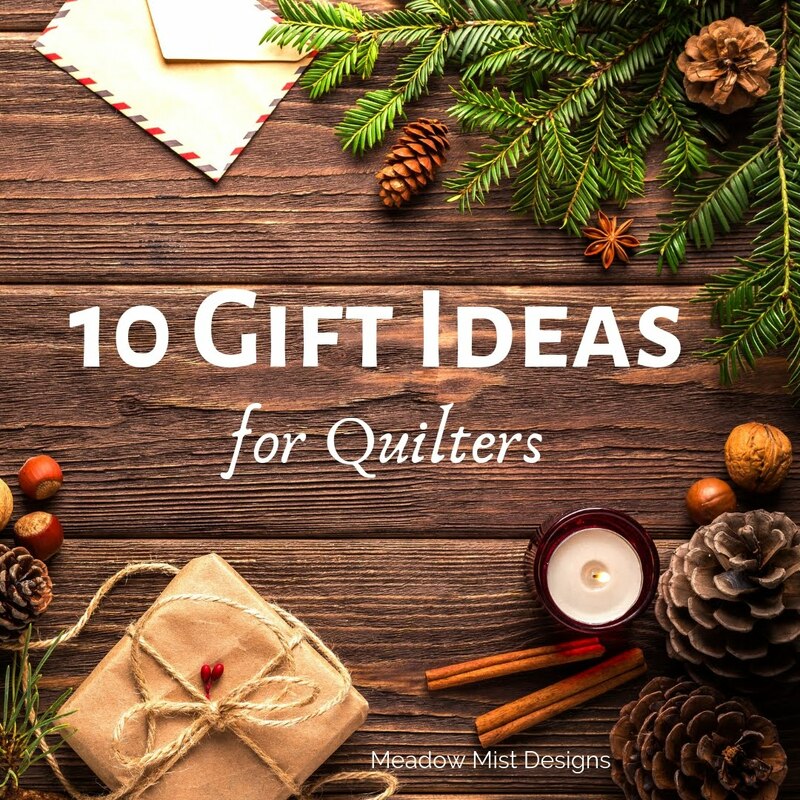 No need to keep the quilt tops and finished quilts secret, share any and all pictures of the quilt tops and finished quilts (Facebook, Instagram using #MeadowMysteryQuilt, blogs, etc). 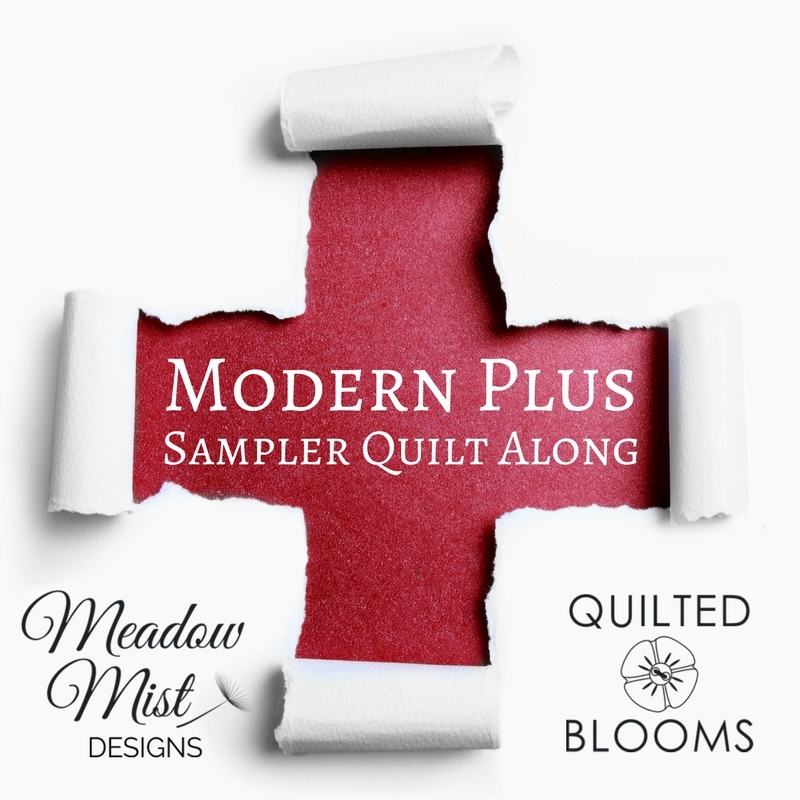 This month for the Meadow Mystery Quilt we finished up all of the blocks for the quilt making Blocks 2 and 5. 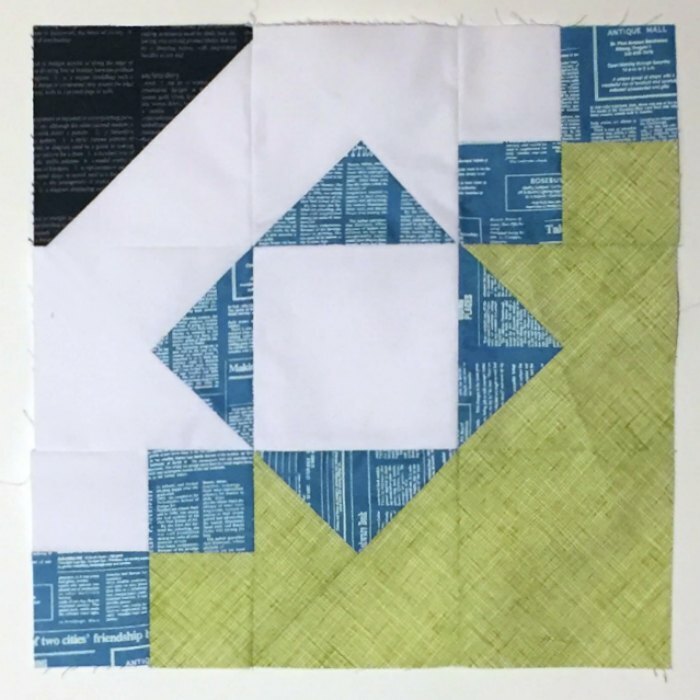 The quilters in the Facebook group have been playing around with the blocks and have come up with some great different layouts. 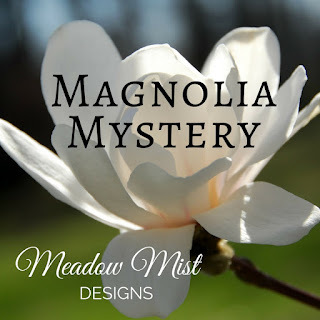 The mystery quilt top reveal will be next month (on Thursday, February 2nd). Last week I was doing some testing for one of the new Quilt Theory patterns (Spring release scheduled around April). I knew that I was going to wind up with a bunch of strips so instead of having some partially made blocks floating around my sewing room, I made a bunch of additional strips and turned them into a simple coin quilt for charity. I used a bunch of colorful Tula Pink prints (mostly from her Slow and Steady line) paired with Moda Bella in white. 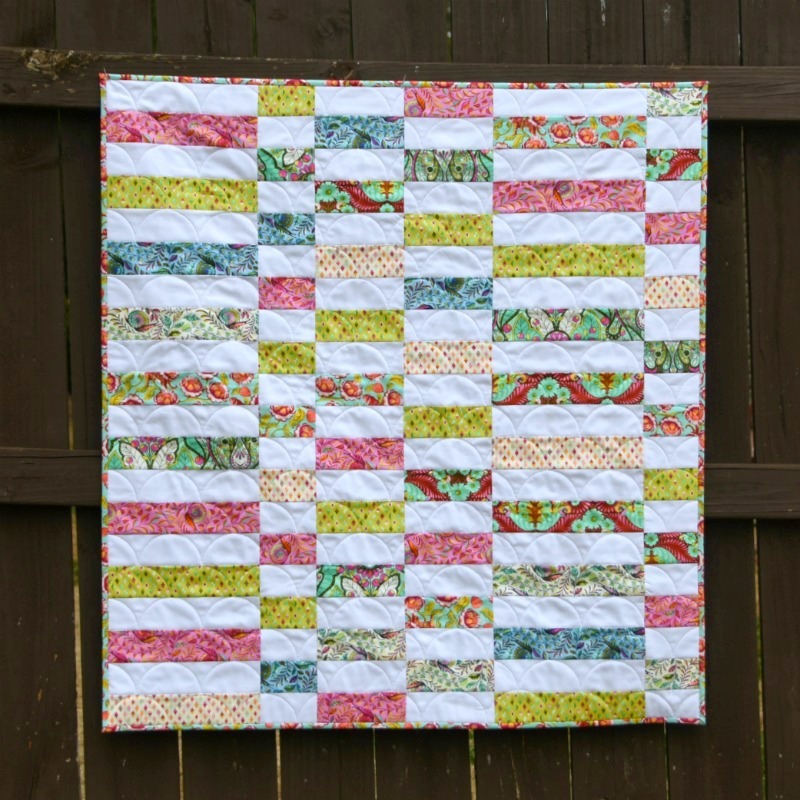 To make the coin quilt, I sewed a print and a white strip together along their long edges to make strip pairs. Then I cut each strip pair into 6 pieces. I pressed the seams towards the prints so that when I sewed the columns together, the seams would nest and I got pretty decent points even without pinning. The quilt top finished at about 38" x 40" (it was important to me to keep the width of the quilt below 40" so I did not have to piece the backing). 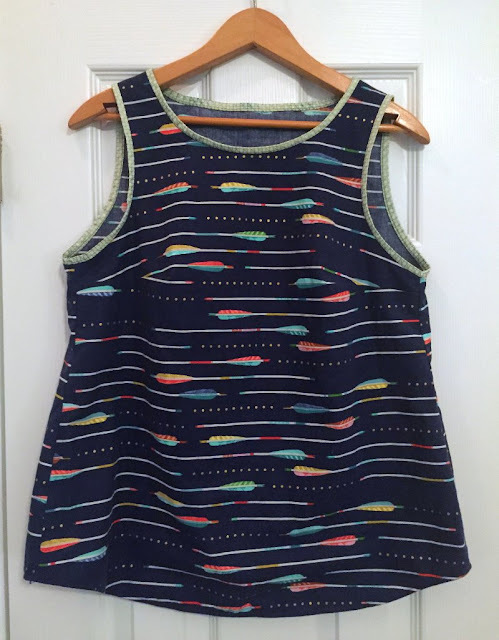 I used some of the blue snail print for the backing. Next came the fun part, trying out my new Bernina ruler foot. I bought the foot right before the holidays but had to get some secret sewing done before I allowed myself to play with it. I used a the HQ Versa Tool by Handi gadgets (affiliate link), a longarm ruler (so it is 1/4" thick) that is a little larger than my hand in size and has 4 different quilting shapes on it. I used the clamshell shape and with complete luck (I wish I could say it was planned but it was not), the clamshell design was the exact height of the finished rows (2"). The foot is great and after a just a little learning curve, I was making the clamshells pretty quickly. The entire quilting took under an hour and a half. This quilt is on its way to Tennessee for a family that lost their home in the large forest fires there this fall. I am working on a post highlighting some of my learnings and tips for using rulers on a domestic machine. 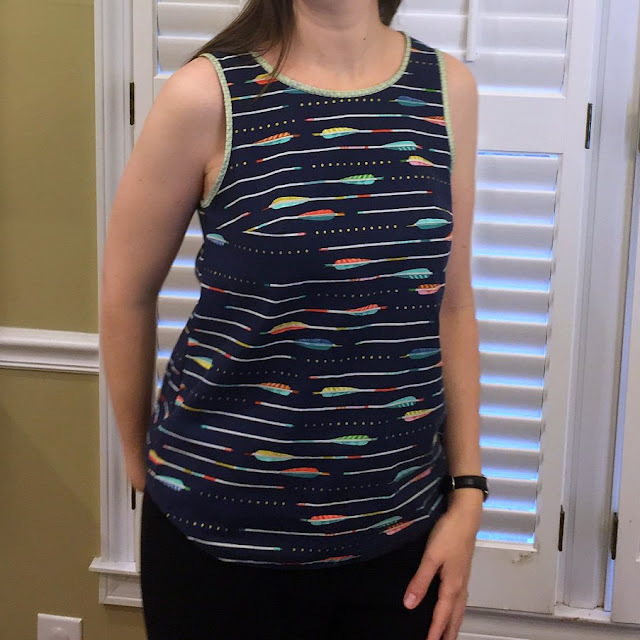 Today, I would love to show off my a Gemma top I made from some Cotton & Steel fabric (Melody Miller - Mustang - Arrows - Navy Metallic) back in December but had not had a chance to blog about. 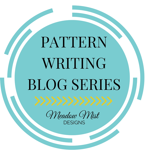 The Gemma pattern is by Made by Rae and is really as quick and easy as it is billed to be (this is coming from a quilter and ultra beginner garment sewer). The office I work in has a temperature of very cold to frigid year round, but outside of the office South Carolina can get quite toasty in the summer. The only solution I have found is to layer my clothes so I don't freeze or bake to death. 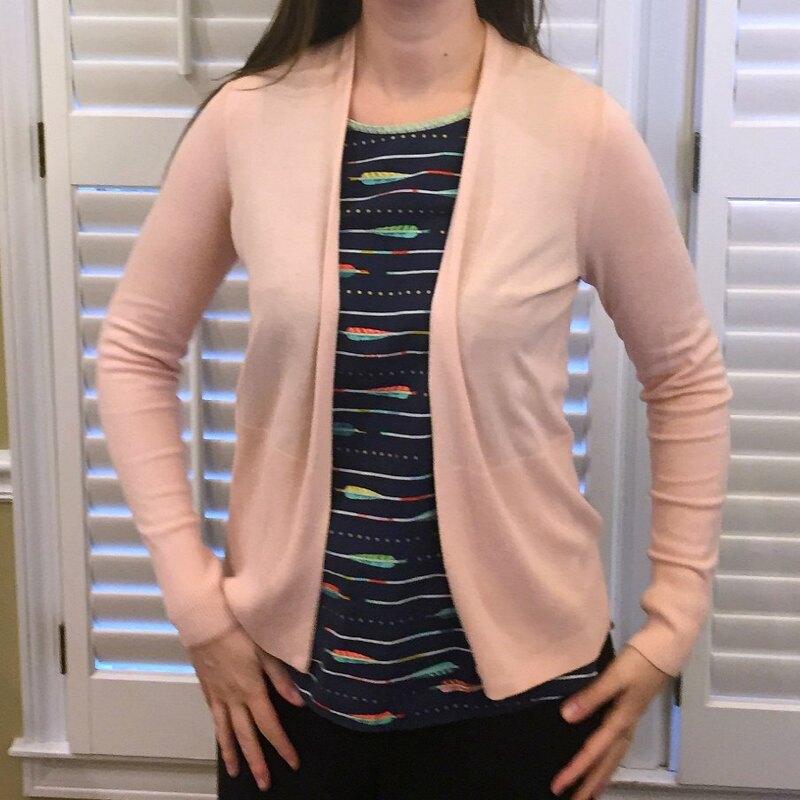 I have tons of cardigans to wear over short sleeved or sleeve-less tops. I have been wanting to add some more tops to my wardrobe and thought that maybe I could make some and thought the Gemma shirt would it the bill. I am a fan of Made by Rae, having made a couple of Geranium dresses for my daughter and a Washi dress for me. The top really did go together super quickly. The most time consuming part was the bias binding on the neck and arm holes (and there are even options to not use the bias tape but I think that it really adds a nice detail). 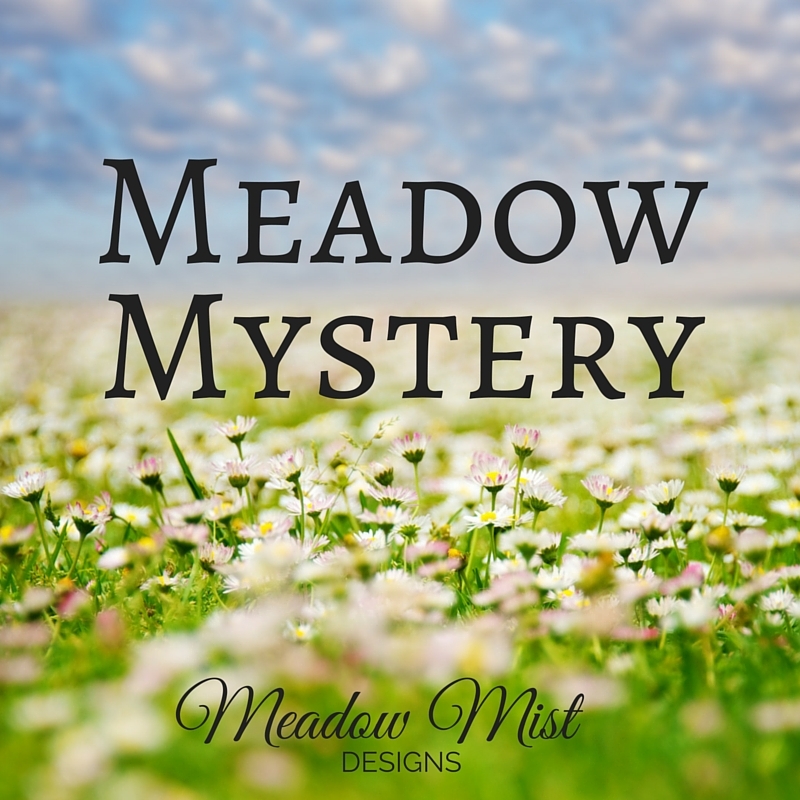 Welcome to the January instructions for the Meadow Mystery Quilt! This month we are going to finishing up all of the blocks for the quilt by making Blocks 2 and 5. 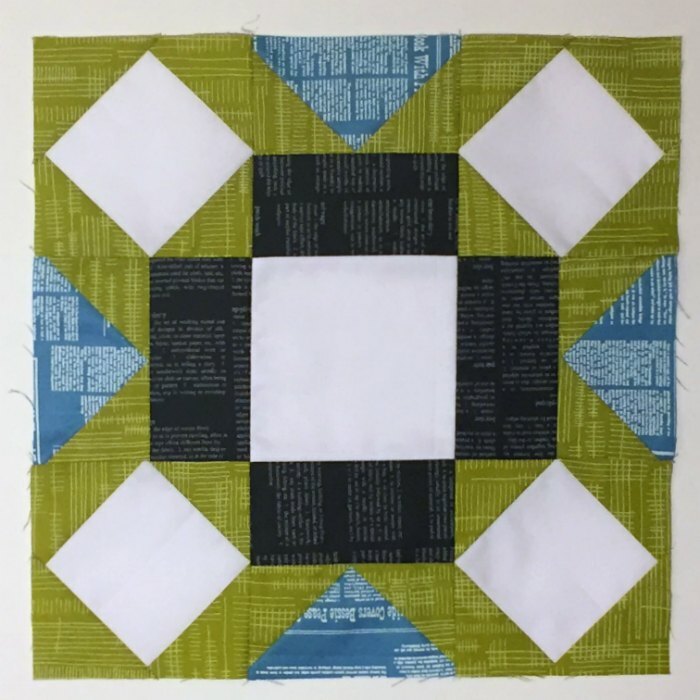 Reminder for sharing your blocks: Please feel free to arrange the blocks and post guesses of the quilt top arrangement, it is part of the fun of the mystery! 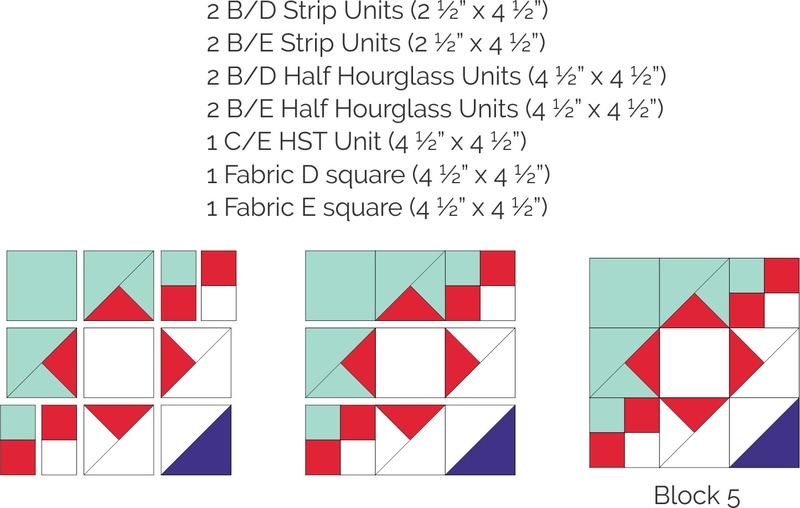 If you know the actual quilt top design (if you saw a sneak peek of the design), please refrain from commenting on whether arrangements are "right" or "wrong" and please do not post pictures of your blocks in the actual mystery quilt arrangement. Have fun mixing up your blocks in different arrangements :) Remember that we want to keep the final design a secret for as long as possible. Arrange and sew the following fabric pieces as listed and shown below, pressing all seams open. Block 2 should measure 12 ½” x 12 ½”. Repeat to form a total of 4 Block 2's. Arrange and sew the following fabric pieces listed and shown below, pressing all seams open. Block 5 should measure 12 ½” x 12 ½”. Repeat to form a total of 8 Block 5's. **Note** Do not worry about the orientation of the seams in the B/D and B/E Half Hourglass Units within the block. Be sure to share your progress in our Facebook Group :) The next set of instructions which include the quilt top assembly and the finishing instructions will be posted next month on Thursday, February 2nd.